Mining: The group has mining interests in Tanzania. It owns concessions pertaining to various metals namely COPPER and IRON ORE. The company is seeking mining rights for precious metals like GOLD. Manufacturing: the group has set-up manufacturing facilities (a) mineral water bottling plant- producing 750ml, 1500ml and 5 gallon bottles. 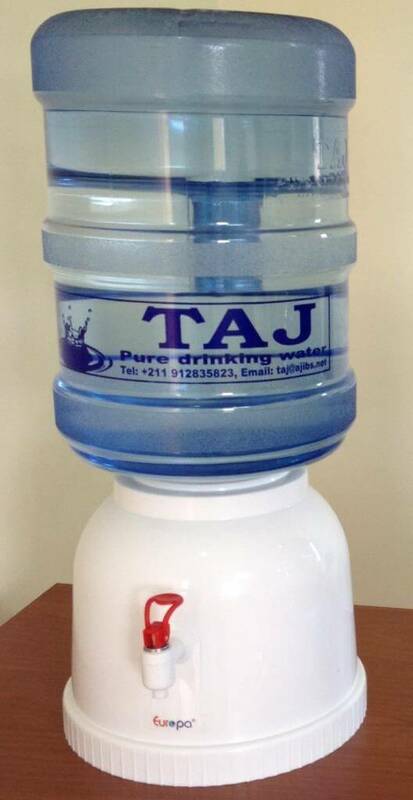 The water is sold under its brand name “TAJ”. The brand enjoys market leadership in Juba, South Sudan. 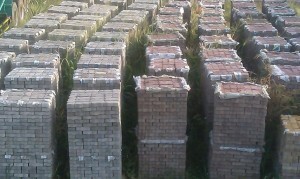 (b) Block factory- state of the art machinery for making blocks (hollow & solid) and interlock tiles. 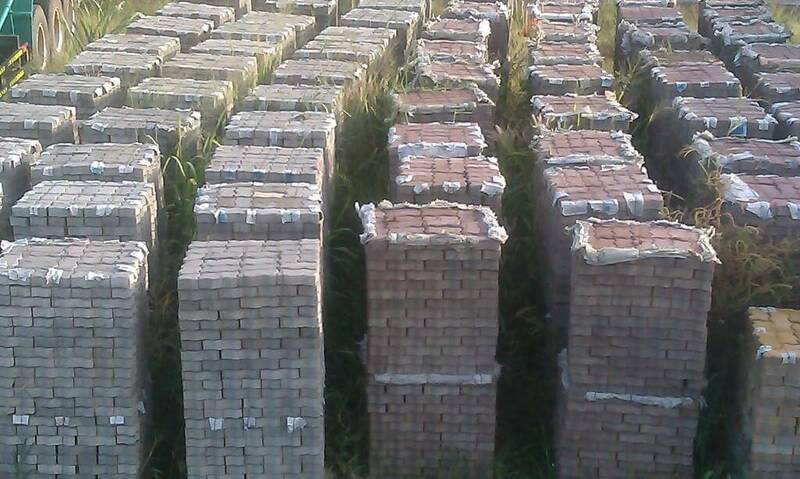 The company is serving the South Sudan market.